Computex 2016 marked the latest tech event to give us a glimpse at the latest consumer products. Asus was there with several new showing, including their new thinner, lighter laptop: the ZenBook 3. 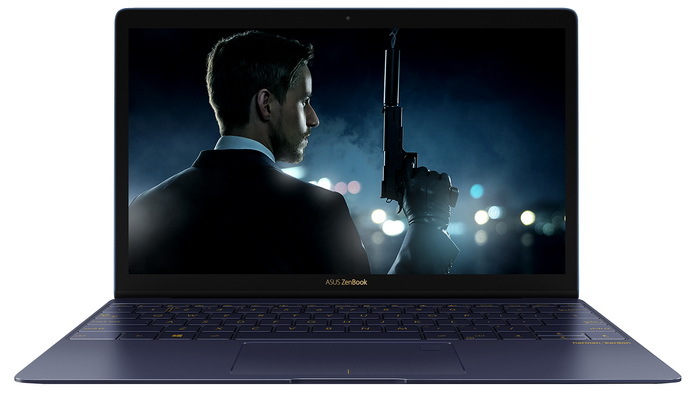 Already websites are starting to make the connection between Apple’s Retina Macbook, and this latest Asus offering. Granted, the two do look very similar in design. Asus has opted for a slimmer, lightweight laptop that is made for ultra portability, and the most recent MacBooks have all tried to follow that model in the name of functionality. 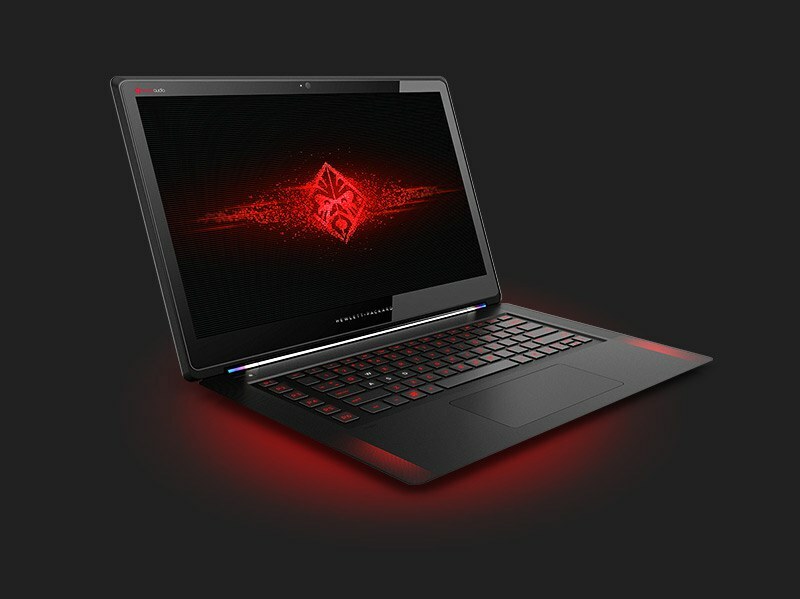 HP have announced a new gaming PC series, the OMEN by HP. PC games can require a system with a lot of power to produce the best graphics and performance without lag. OMEN by HP aims to be a range of PCs that can give gamers the best experience. The line-up of the OMEN by HP series is made up of laptops, desktops and a 32 inch diagonal Quad HD display. 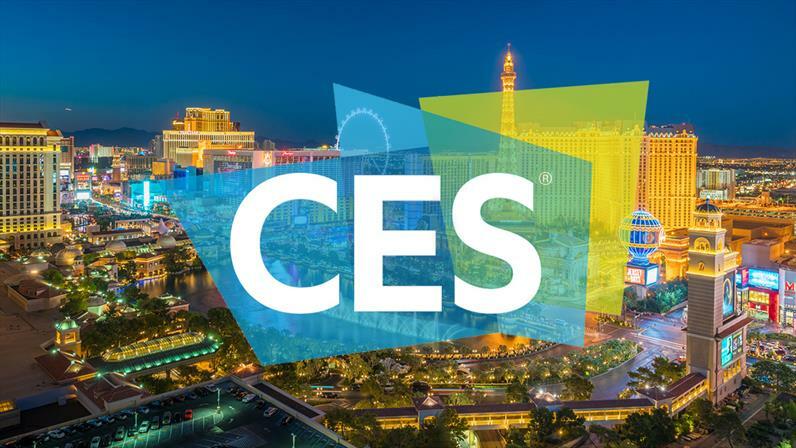 The display is specially designed for gaming and uses AMD FreeSync technology. AMD FreeSync technology makes gameplay smooth by removing tearing and stuttering. 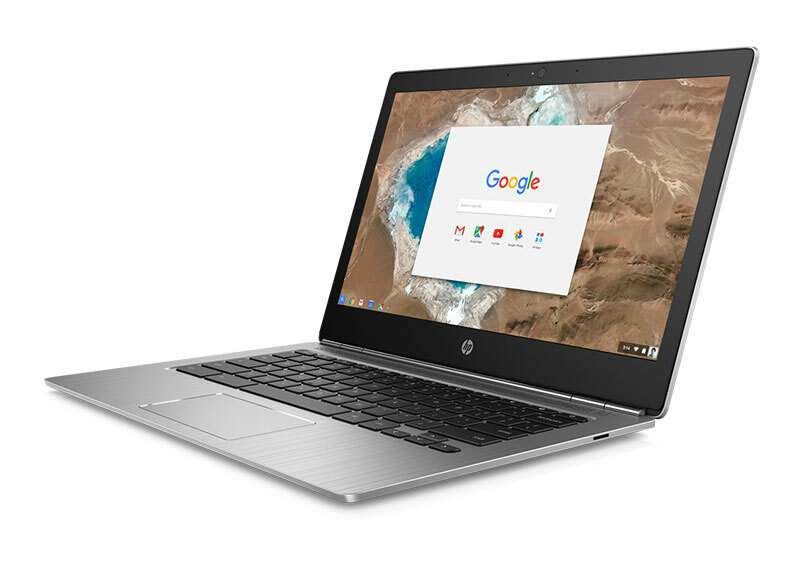 HP has shown off their newly released Chromebook 13. 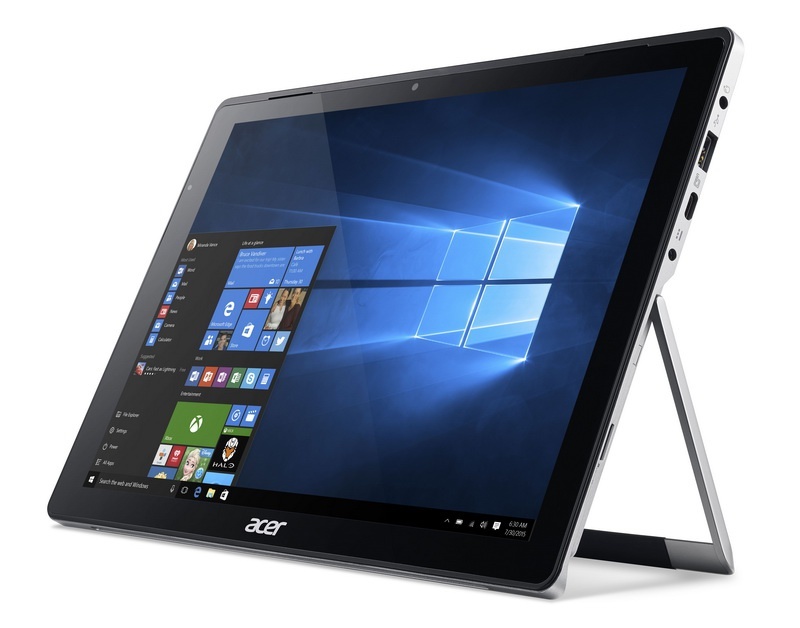 It is the latest laptop to run the Chrome OS, but for a much more affordable price than other models. The Chrome OS has been an interesting platform with a handful of drawbacks that have kept it from really taking off. Mainly limitations created by the nature of the system, such as having to have a stable internet connection to even begin using it. Faulty hardware could make a new laptop almost immediately obsolete. The next generation of computing is arriving now. Laptops have been great due to their portability and functions. Tablets showed potential but never really gained the functions of a laptop. If you were someone who owned both, maybe you felt like me and wondered why you owned both. Tablets seemed like toys more than anything else. 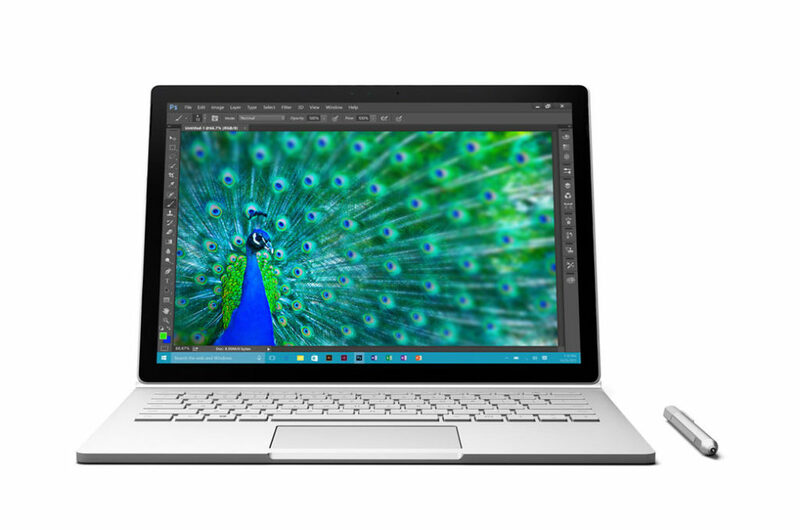 Microsoft has released their first laptop that combines what’s good about laptops and tablets into the one device.The Surface Book laptop has a smart design and some interesting ideas built into the device. 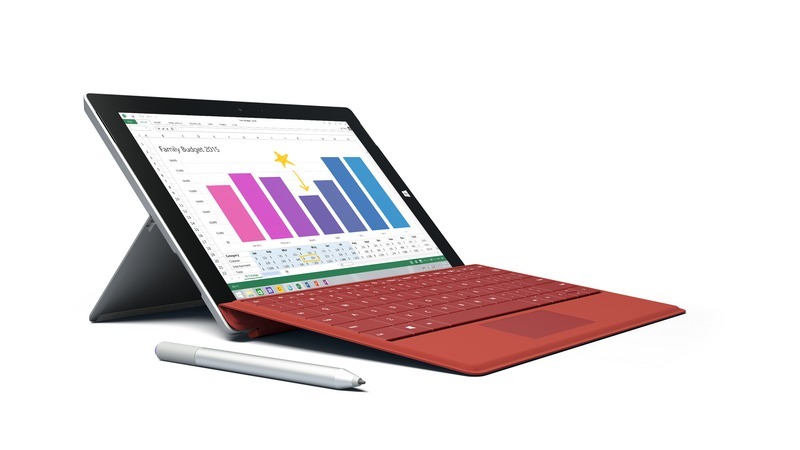 Previous version of Microsoft’s Surface have existed within the world of tablets, but always been there making up numbers. Not much stood out for the Surface, as it had a tuned down version of Windows (RT. ), and the app store didn’t compare to that of Apple iOS or Android. What users of tablets have wanted is the ability to be rid of a laptop, to not feel as if what they have in their hands is a toy. Users of tablets want to be able have a similar experience as they do on a laptop, plain and simple. So, Microsoft worked out how to put a full 64-bit Windows 8.1 into the 3rd generation of Surface devices. Also promised is a future upgrade to Windows 10 (Which is to be available as a free upgrade to any Windows 8.1 user. ), which as a user of the Technical Preview I can say it’s a worthwhile upgrade.